As I have mentioned in my introduction page, I have been exploring a lot of legitimate work from home options. I have listed a few websites which offer work requiring different skill set. These websites are all genuine and they do pay! The pay differs based on the nature of work. Some websites require specific skill sets. You can choose the one which matches your skill set. Most of these companies recruit members globally. I have listed these sites which can help you earn a living or at least some extra money. Hope you find my blog useful. Clickworker is a crowdsourcing site. This company was incorporated in 2005, so they have been around for quite some time now. They hire independent contractors to do tasks/jobs. 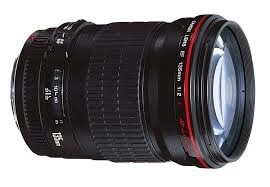 Clickworker is one of the best sites, I have come across. They are very prompt in payment and support. They pay you through paypal. P.S. Clickworker is not accepting new registrations from India currently. I will update once they start accepting new registrations from India. Please click here to join Clickworker. 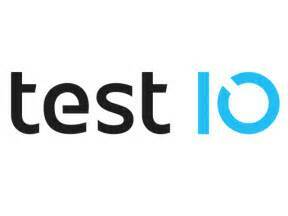 Test.io is a crowdtesting site. You can work as a tester for them and test websites and apps for any bugs. You need to clear their onboarding test to get paid projects. Once you clear the onboarding test, you have ample number of paid projects to keep you occupied throughout the day. This is again one of the best testing sites. They pay you through paypal. They have a very good support team as well. Swagbucks.com is the web's most popular rewards program that gives you free gift cards and cash for the everyday things you already do online. Earn points when you shop at your favorite retailers, watch entertaining videos, search the web, answer surveys and find great deals. 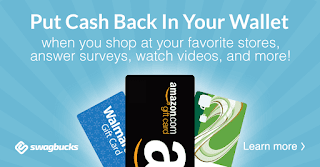 Redeem points for gift cards to your favorite retailers like Amazon and Walmart or get cash back from Paypal. Swagbucks has already paid out over $120 million in cash and free gift cards. Humanatic has been around for quite some years now. In Humanatic, you get paid for reviewing calls. They have different categories of calls and their pay varies per category depending on your skill level. Once you achieve a certain accuracy level, you will unlock higher paying categories. They pay you through Paypal every Monday or Tuesday as soon as you reach $10. 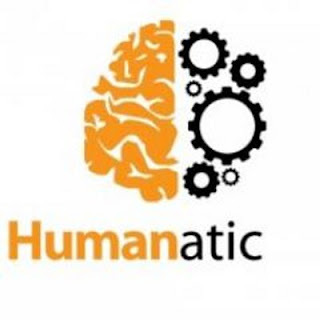 Click here to join Humanatic. UsabilityHub is again a remote user testing site, but their testing is a little different and simple. Anyone with basic internet knowledge can join and be a tester with them. Their tests are usually quick and simple. A tester needs to provide his feedback on the websites. Click here to join Usability Hub. You can do freelance work at Fiverr based on your skillset. 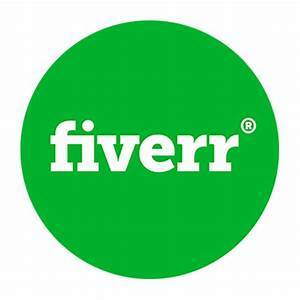 You can bid for a job posted and if the customer is interested in giving the work to you, he will contact you on the Fiverr website. I will be adding more legit websites in future as and when I come across a good one. So, stay tuned to my blog and follow my blog to get regular updates. You may leave your feedback/comment in the comments section below. Great post! I'm always looking for ways to make additional income during my free time and will definitely be checking out a few of these sites. Thanks for sharing! Thank you Lisette. You can also subscribe to my blog or follow my Facebook page to get latest updates on work from home options. You are very welcome, Katie:). You may subscribe to my blog or follow my Facebook page to get more tips and updates on work from home options. Both the links are on the right of this page. Hi! I’ve never heard of a ‘crowdsourcing’ or ‘crowdtesting’ site. What exactly is that? Hi Donna...Crowdsourcing is outsourcing the jobs to the people/crowd who register with them. Crowdtesting is again the same concept but related to testing jobs.